Hampton Meats has worked with the same buyer of lambs and mutton from Southern Illinois and Western Kentucky for 30 years. Lambs and mutton are harvested weekly. 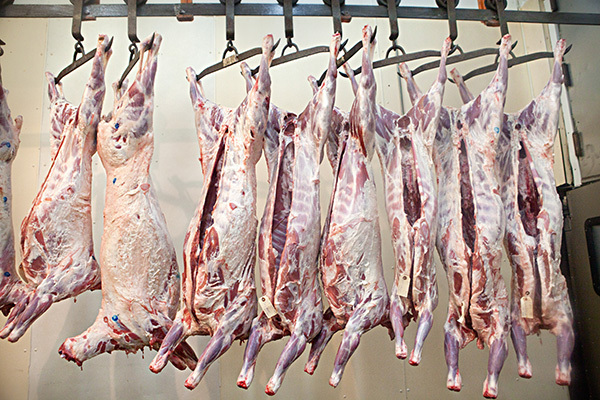 Carcasses are sold by the quarter, half or whole. Our local lamb and mutton are sold to restaurants or individuals.